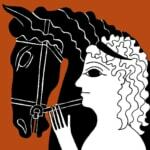 Our NEW BUSINESS DIRECTORY is an easy-to-use, global reference to services and products for our equestrian loving community. Directory ads will be categorized so you can quickly locate a business to suit your needs ie., Transportation, Farrier, Tack Repair, Training. Ads will also be identified by country of origin and services offered. 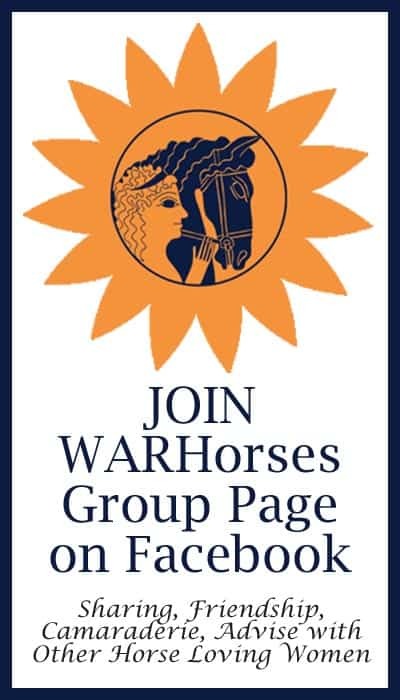 Contact WARHorses if you are interested in joining our NEW BUSINESS DIRECTORY. 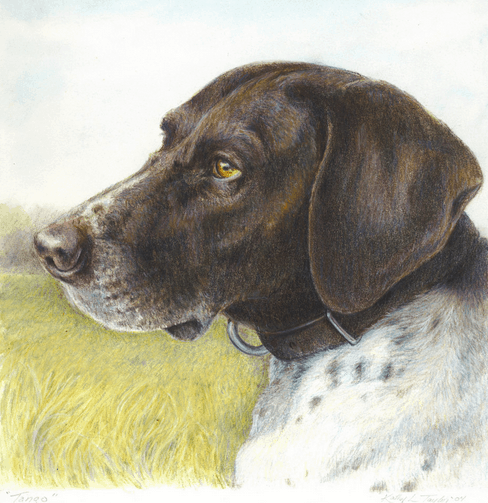 Portrait Artist Kathy Taylor Duke specializes in life-like drawings and paintings that capture the personality of your beloved family pets or barnyard companions. 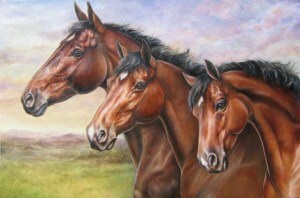 Visit Kathy’s website to view her extensive gallery of commissioned portraits featuring all creatures great and small. Portraits are affordably priced and available in a number of mediums; water color, graphite, colored pencil, ink or oils. Not sure how to start your own commission, Kathy’s FAQ page walks you through the process. 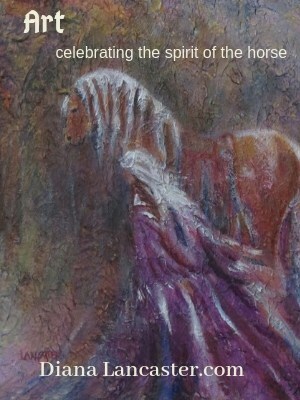 If you have questions or wish to order your own commission please contact Kathy via email, text or simply call. We invite you to also follow Duke’s Studio on Facebook. Katherine Jansen is a certified life coach, a children’s inspirational book author, a devoted mother, and a self-proclaimed “sheep midwife.” For two decades she has counseled and coached women all over the world, in many settings, and now loves serving clients on her relaxed, soulful farm. At Shepherd’s Knoll Farm, Katherine brings her talents and gifts together under one roof. Katherine coaches women in need of support with significant life changes and challenges like divorce, grief and loss, family relationship challenges, and relocation. She supports her clients while helping them identify their goals and taking the steps to reach them. Sessions are held by phone or in person with the beautiful backdrop of Shepherd’s Knoll Farm. A mother of six, Katherine loves time with her family, enjoying her sheep and other animals on the farm, and spinning yarn. She is passionate about supporting women in living their dreams! 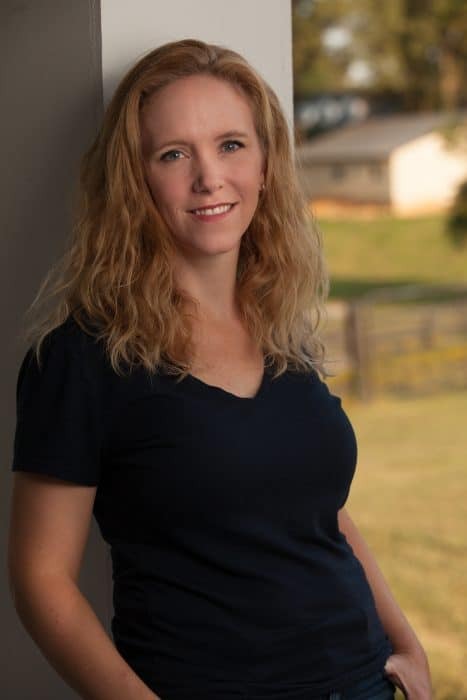 For more information about Katherine or the farm, to schedule a session, or to check out her life coaching books for little ones, visit www.shepherdsknoll.farm. To contact Katherine please email at: katherine@shepherdsknoll.farm. Her fee is only $65/hour. 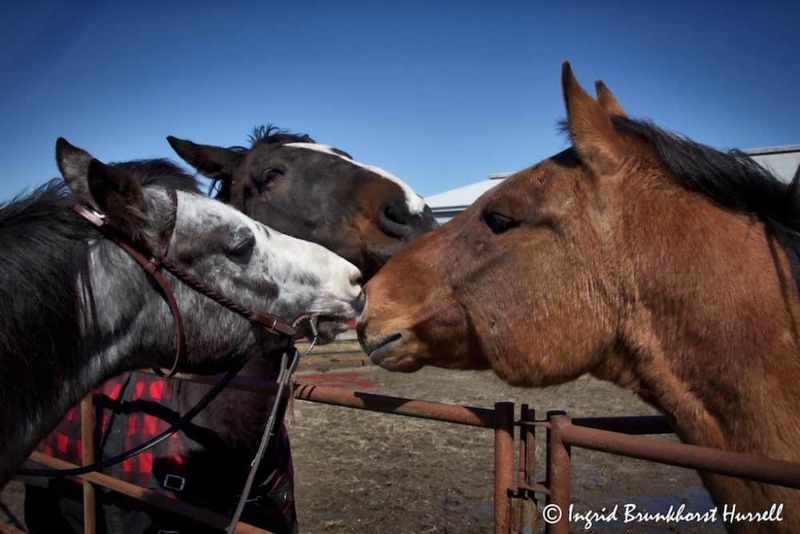 The mission of Stolen Horse International, Inc.™ (NetPosse), is to assist in search and recovery of horses and to improve equine welfare through education. 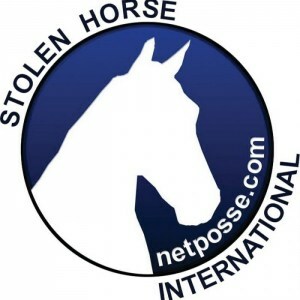 • Stolen Horse International is committed to helping horses by: Providing NetPosse Alerts, the horse industry “Amber Alert”. 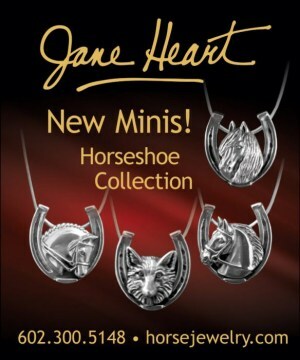 • Providing education on responsible horse protection through equine identification. 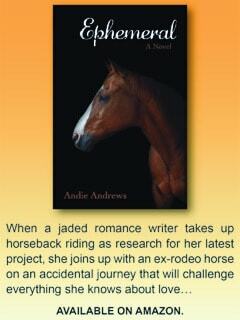 • Raising awareness about horse theft and its impact on victims in the horse industry. • Raising awareness about all things missing—runaways, disasters, and civil situations. • Ensuring that search and recovery tools are provided to victims when their horses are missing. • Facilitating printable resources, tips and information that is easily accessible to the public. 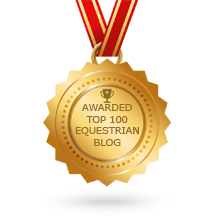 • Explaining our mission through seminars and clinics at horse expos, conferences, colleges, and various other horse meetings. Don’t miss a single issue of WARHorses Bi-monthly NEWSLETTER “The POOP SCOOP”. 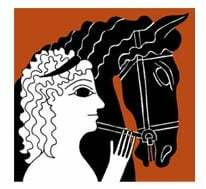 Copyright 2018 WARHorses - Women of Age Riding Horses. All Rights Reserved.